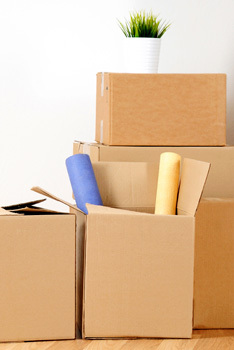 Quick, clean, reliable house clearance service. Whether you’re making room for some new furniture or you want to have a full clear out, our professional team are on hand to take the hassle out the job. Call 020 8877 9682 to get a free quote. We’ve got the gear, the experience and the desire to get your house cleared out quickly, cleanly and cheaply. No-fuss, no-nonsense, just a hardworking team with the right skills. Friendly, fit and reliable team. Out of hours service – we can work around you. Modern equipment and high quality materials. 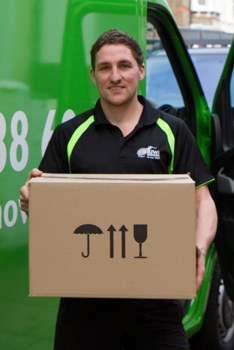 Other services from Kiwi Movers. 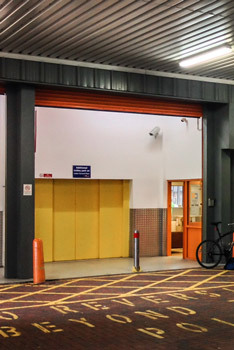 Storage – long term container storage and flexible self store. Speak to one of our project managers today on 020 8877 9682 to discuss your requirements.